Eva Roos is an incoming caretaker spring 2018. She has a Bachelor of Arts in Art & Design, with minors in Environment and Music from the University of Michigan. Fall 2018 she will begin the graduate program in landscape architecture. 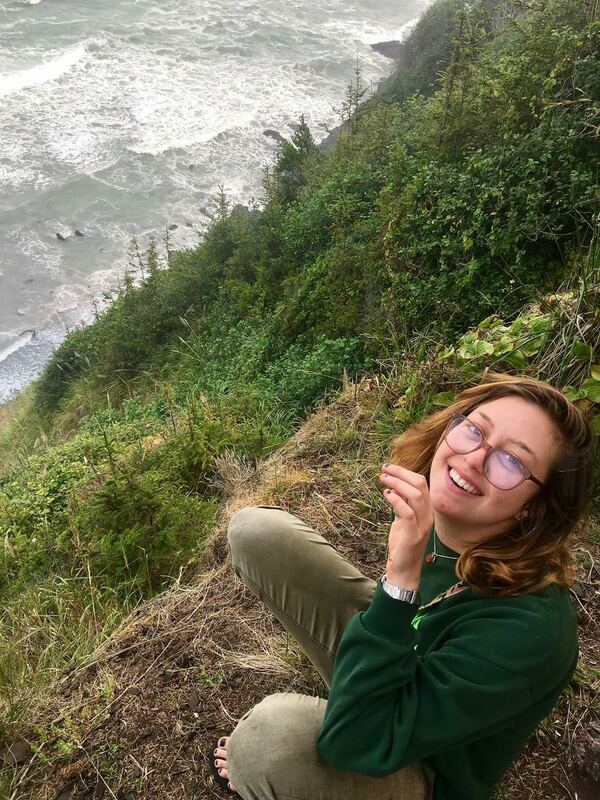 Previously Eva was a Great Lakes Gardens intern at Matthaei and an Americorps Watershed Stewards Program member at the Mattole Restoration Council in Petrolia California. She is especially excited to participate in the prescribed burns, try her hand at the chainsaw when needed, and eradicate all of the garlic mustard as humanly possible.